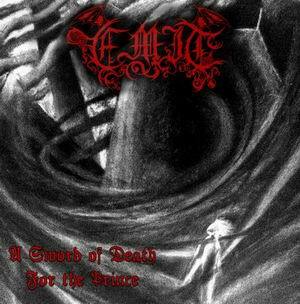 Emit is a British black noise band consisting of four members, a guitarist/vocalist, two percussionists and another vocalist. 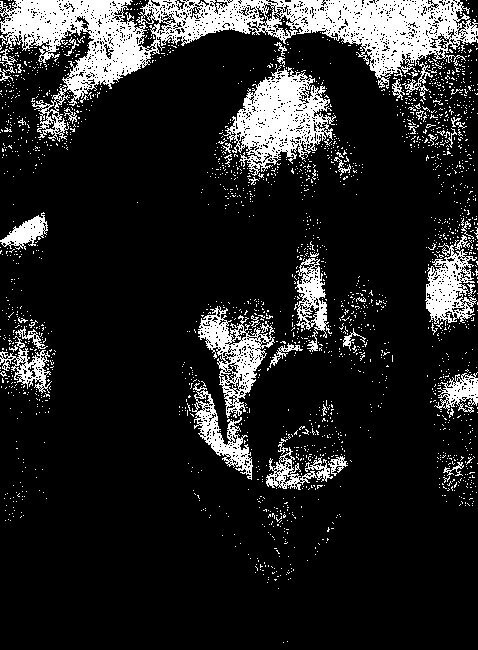 The band formed from the remnants of a short-lived black metal band of 1998 called Ante Cryst. They continued from there playing experimental black metal/noise (black noise) and gaining some notoriety in the underground scene (as other black noise like Nebiros and Stalaggh popped up, and labels like Todestrieb and Autumn Winds began representing them somewhat recently). Bruder Unknown H - session drums (Ante Cryst).